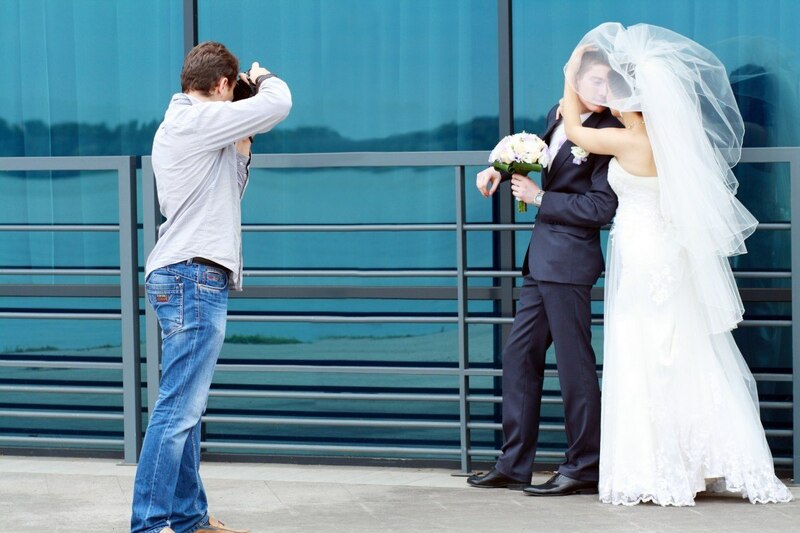 When it comes to a photo session on a wedding day, every couple looks forward to have something beautiful, artistic and unique. A good photographer is a real artist, as he will know how to capture your story! 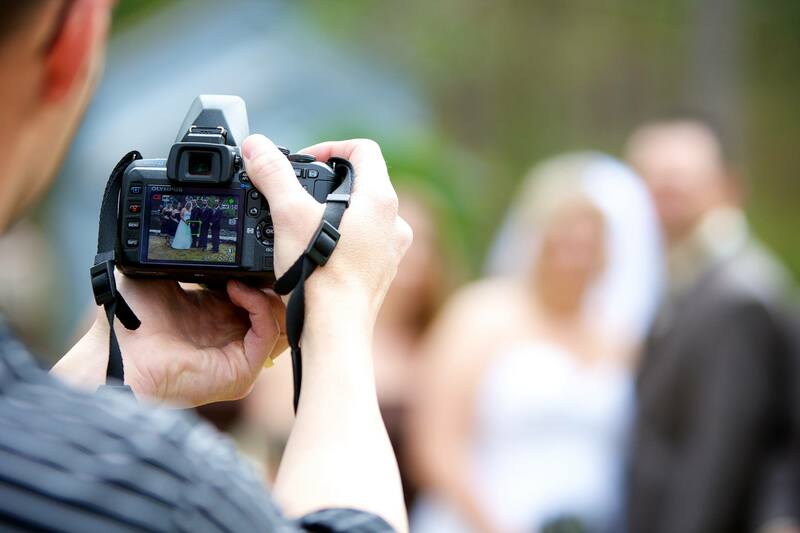 The photographers we work with offer different packages for any budget and different hours of coverage! A traditional wedding album with printed photos will be our surprise to you!